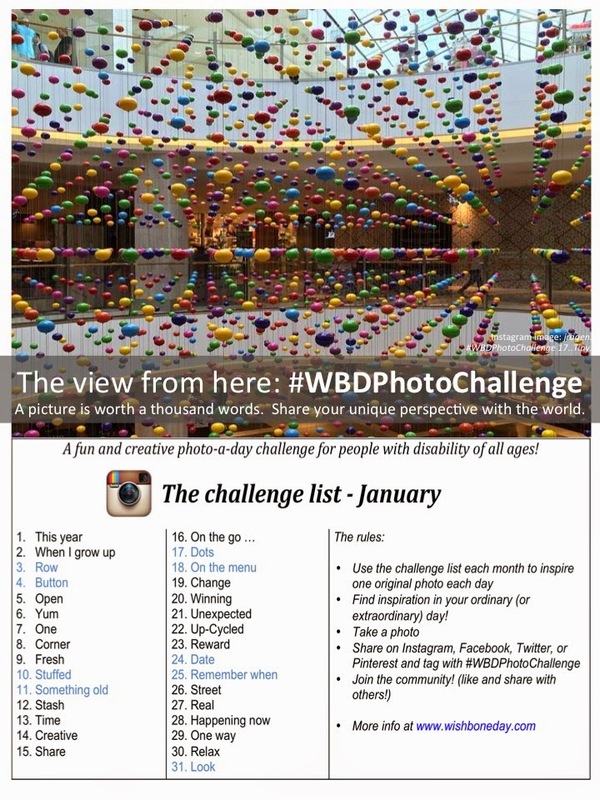 It's almost the new year and almost time to start a new #WBDPhotoChallenge list. It's easy. Its fun and it's creative. Share your perspective with the world. Find inspiration in your ordinary (or extraordinary) day! Take a photo. 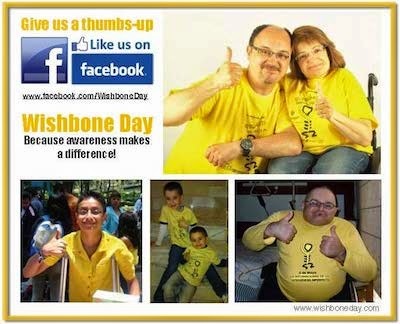 International Wishbone Day is fast approaching with only 5 months to go. The view from here #WBDPhotoChallenge is a fun and creative contribution to our international efforts to bring awareness to the diversity of life with disability. New members of the International OI Community in Pakistan! On Tuesday 25 November CLAN was proud to partner with colleagues and families at the National Institute of Child Health (NICH) in Karachi to celebrate the launch of Pakistan's first Osteogenesis Imperfecta (OI) Support Club.